When it comes to Bay Area wedding venues, Marin Country Club is a premiere facility. 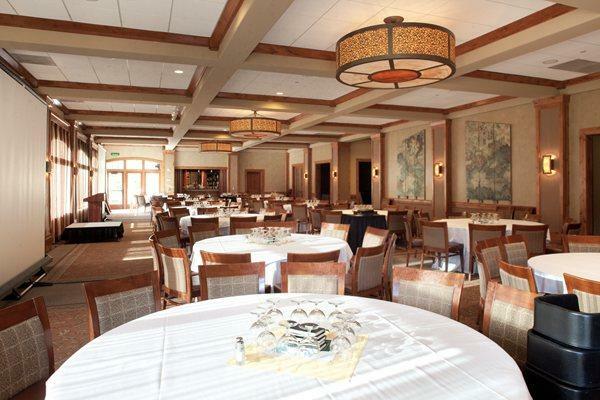 With breathtaking backdrops, technology equipped rooms, a staff which caters to every need, and an environment where relaxation and luxury are the standard, Marin Country Club can hold any type of event your are looking for. The experienced events team specialize in turning events into life-long memories, and will give your event the elegance and prestige that will leave your guests in awe. While there is no doubt that Marin Country Club has spectacular views and five-star service, the food alone is reason enough to have your event at Marin Country Club. 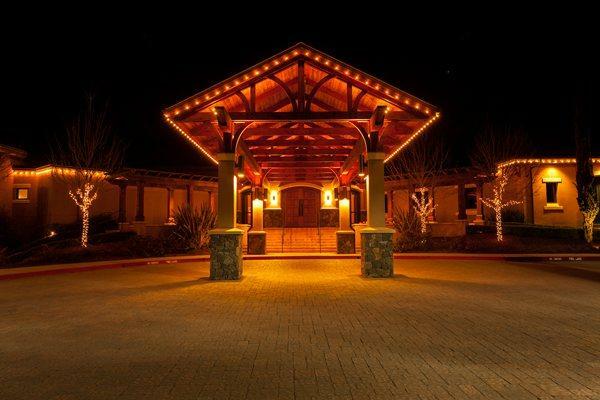 Executive Chef Pacifico Mata will create a culinary experience that will leave you talking for days, if not weeks. Ballroom: Over 3000 square feet, this room holds up to 240 people. It has its own bar, incredible views of holes 1 and 2 on the golf course, and can host any type of food service needed (buffet, sit down, cocktails, etc). Library: Over 800 square feet complete with a fire place. 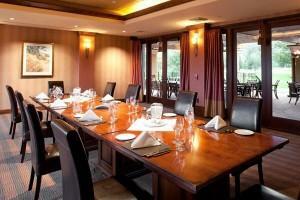 This room is ideal for smaller, intimate parties of up to 60. 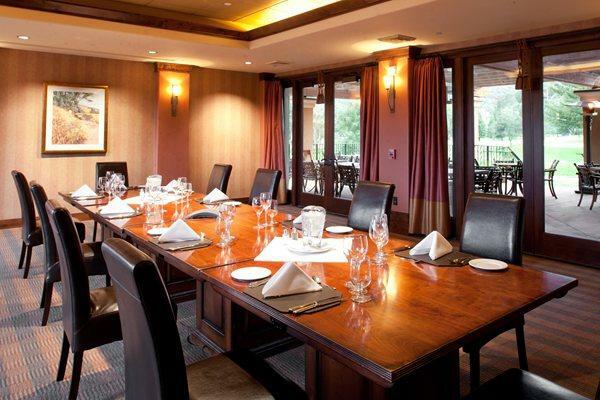 It is the perfect place to hold anything from a children’s birthday party to a business meeting. Boardroom: At 690 sq. feet this is the room for the most intimate of parties, or small business meetings. The board table is equipped with electric power, phone lines, drop down projection screen and wifi. For more information and to set up a tour of our facility, please visit the Marin Country Club website, or contact the banquet department at 415-382-6727 or events@marincountryclub.com. 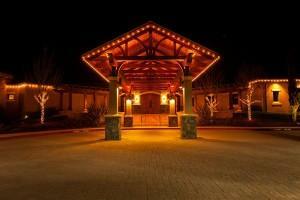 The experienced MCC team will be happy to get you started on your event planning process.